Stars of the 90’s television drama series T.G.I.S. had a mini reunion including some of the original members from batch 1 and batch 2. 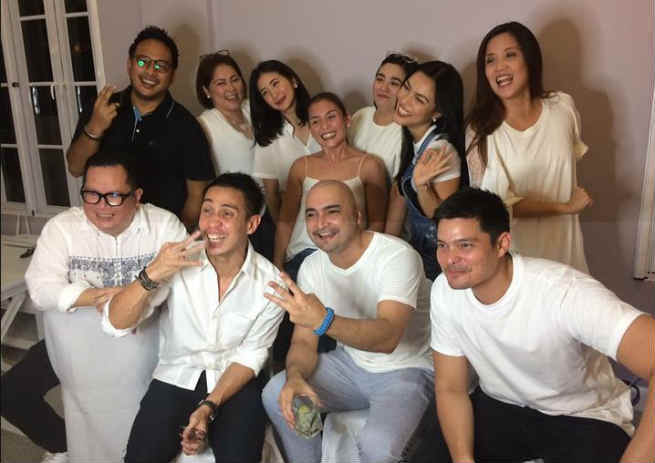 Spotted in the reunion were cast members from Batch 1 and Batch 2 including Angelu de Leon and Michael Flores, Dingdong Dantes, Ciara Sotto, and Rica Peralejo among others.